Xiaomi produces another lamp, the largest, the Yeelight LED Ceiling Light Pro! 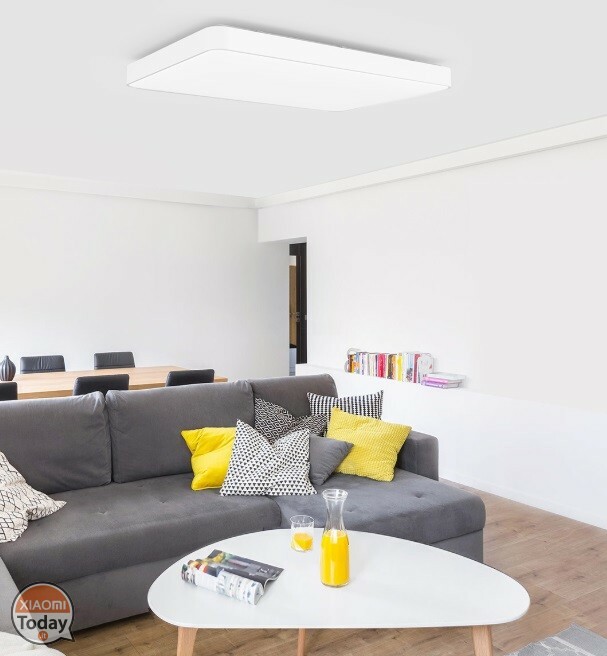 Home » News » Xiaomi produces another lamp, the largest, the Yeelight LED Ceiling Light Pro! 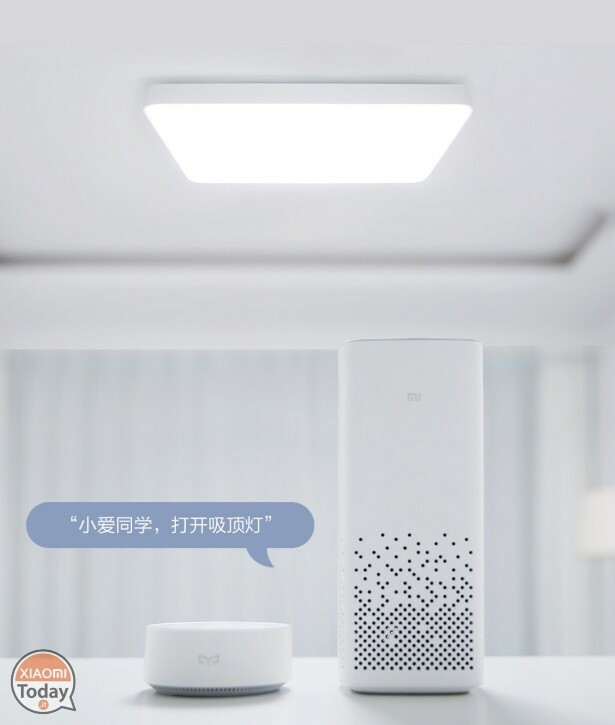 Xiaomi e Yeelight working together have been working together for years, tightening up numerous collaborations that every year are adding important and quality products to the catalog of the Chinese company producing smartphones and everything related to technology. Today we are here to talk to you about the new version PRO of the famous Xiaomi ceiling lamp which, as a substantial difference, has a large increase in size. Its crowdfunding price is of 799 yuan (about 104 €), including the excellent and efficient on-site installation service. This new source of light has, as we have already said, very high standards, 96 x 64 cm and houses a very powerful light bulb from 90W which offers a light power of well 6000 lumens. 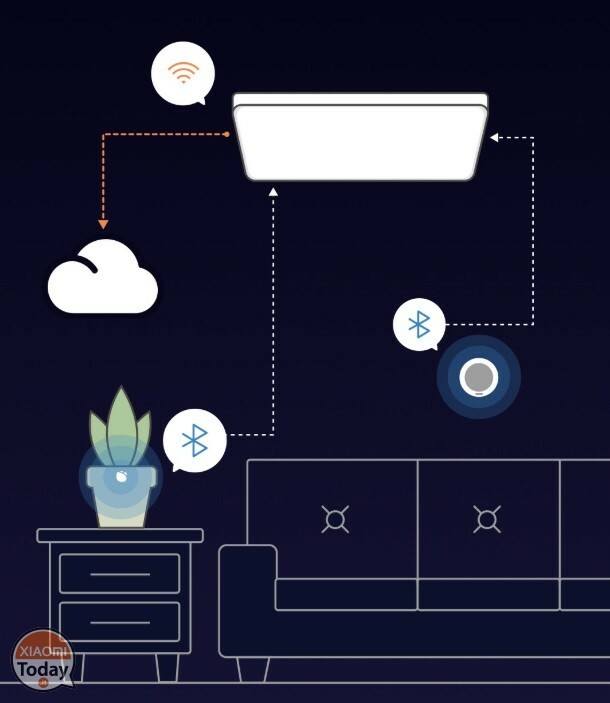 In addition, the light bulb can be completely controlled directly from the smartphone with the artificial Xiaomi intelligence. The light intensity can be changed from 2800k to 6500K, thus substantially changing the tone, moreover this ceiling lamp is the one with the most power among the whole catalog of luminous objects belonging to the Chinese society. The Yeelight Pro LED ceiling light has a color rendering index Ra95, which allows you to restore a high degree of color. Yeelight LED Ceiling Light Pro is compatible with Mi Home, Google Assistant and Alexa, then accepts, as we have already said, voice commands for a more smart and easy use. If we were in China and bought it, the installation would have been completely free as it was not a small lamp, but a heavy ceiling only for professionals. 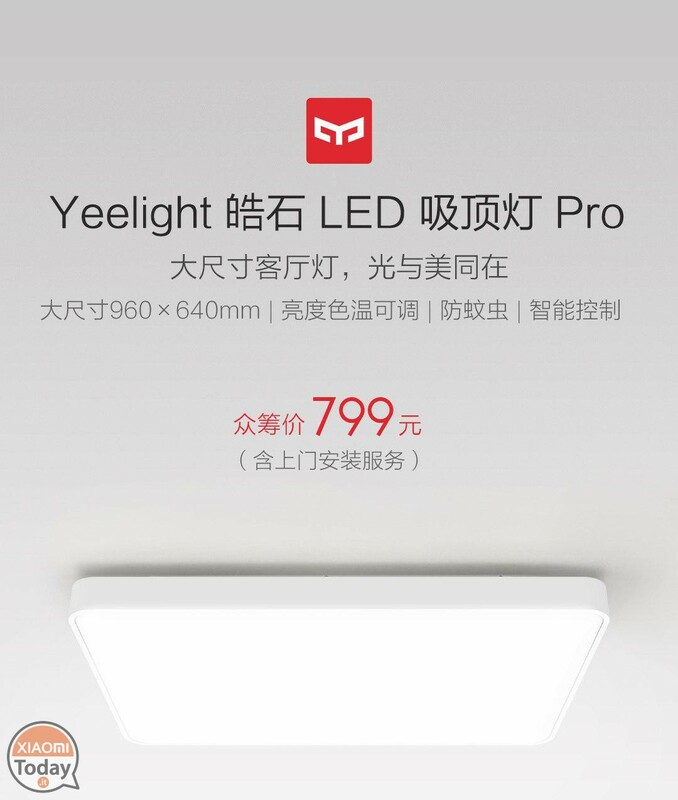 The price of Yeelight LED Ceiling Light Pro is from 799 yuan (about 104 €). Logically it is not yet available for purchase in Italy and, seeing the type of product, will not land soon in our country but, when it does, it will certainly be purchased at a lower price than the output, almost certainly becoming one of the products outside of the best-selling smartphones, especially lately with this fashion for ceiling lamps!